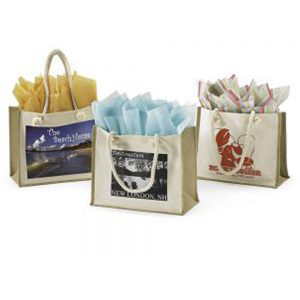 Located proudly in a 22,000 square foot state-of-the-art custom printing facility in New Jersey, The Bag Lab is a 4th generation custom printing company with more than seventy years of experience in the custom printed bag industry. 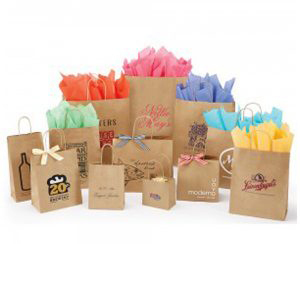 Whether you need custom printed paper, plastic, canvas, non-woven or jute bags, The Bag Lab is the one-stop supplier you have been looking for. 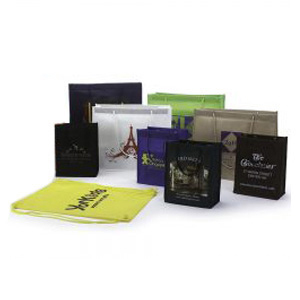 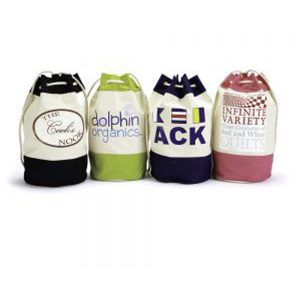 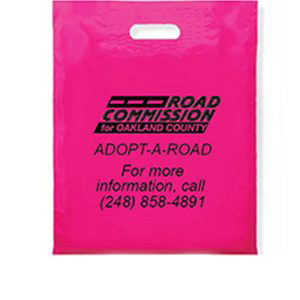 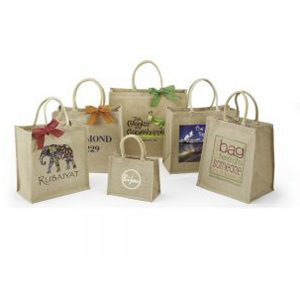 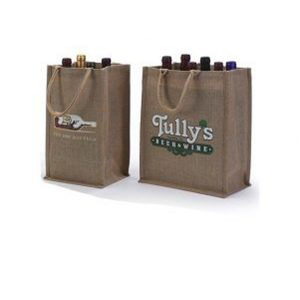 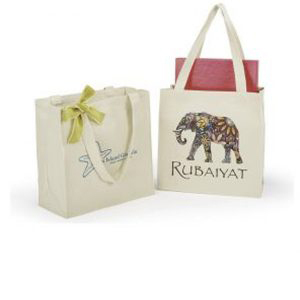 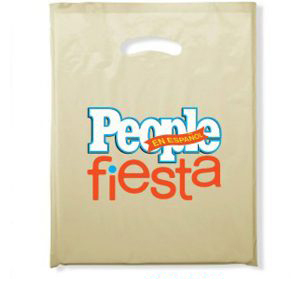 Custom printed bags are a wonderful advertising tool for any business, big or small, and professionally designed custom printed bags provide a great return on investment. 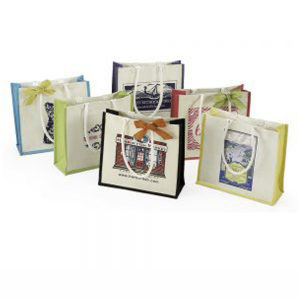 If you don’t have the time to design your custom printed bags yourself, don’t worry because our in-house art department will be happy to assist you. 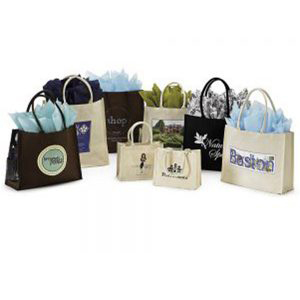 Whether you want your business logo, text or graphics on your custom printed bag, or even if you need a logo created from scratch, we will be happy to assist you. 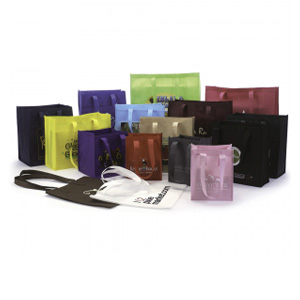 Our design specialists are trained to find the exact bag material, size and style that best fits your product needs, along with the colors and patterns that work well together and the pricing that works best for your budget. 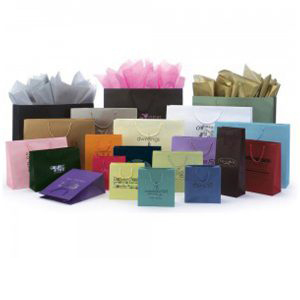 We have the knowledge to help you with any special product specifications you have, even if you don’t see these services specifically listed on our website. 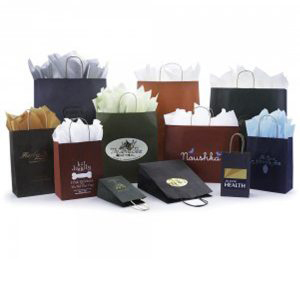 Ordering is quick and easy, and every order is cared for from start to finish to ensure that all details are exactly right. 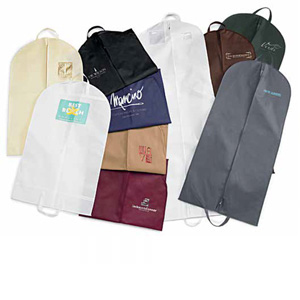 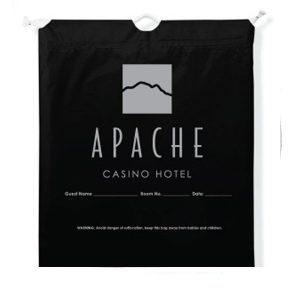 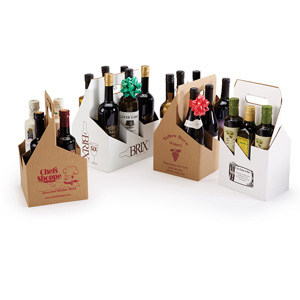 We take pride in providing our customers with the absolute best service and professional, high-quality custom printed bags for their promotional needs. 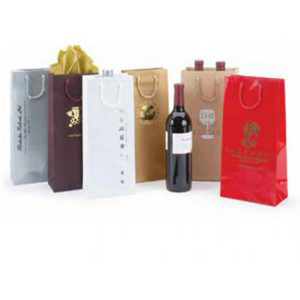 Our professional sales and design staff are readily available by telephone, email or online chat to answer all of your questions and begin the design process. 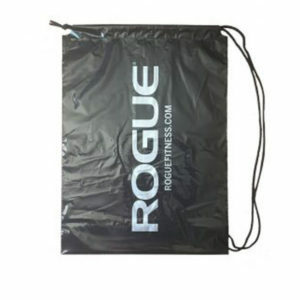 Contact us today and see how easy it is to create professional, unique custom printed bags that showcase your business’ products beautifully. 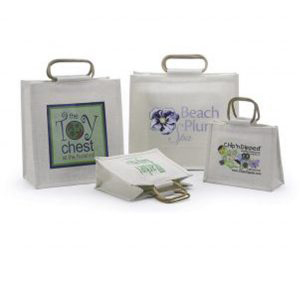 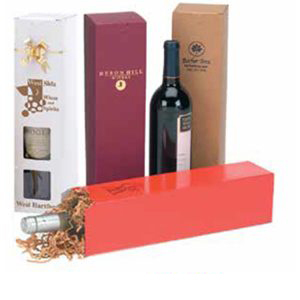 We are also proud to offer a variety of eco-friendly products that are safe for the environment. 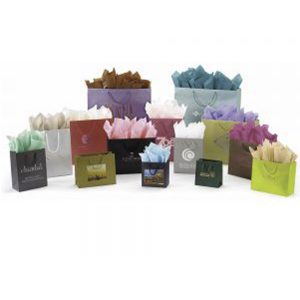 Please visit our eco-friendly page to learn more.